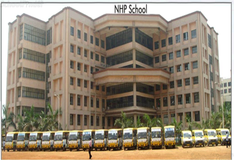 Admission will be available from November onwards.,Students aged between two and three years are eligible for admission.\nThe filled in application form should be submitted at the school office within the stipulated time frame.\nThe admission committee interviews the parents of registered students.\nFor other classes:-\nA written application needs to be sent to the school principal in the month of March for the following academic year.\nEligible candidates are required to write an entrance exam.\nAdmission depends on the availability of seats. 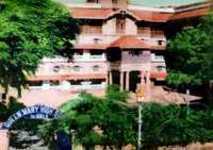 Admission fee is 800 Rs.\nTerm Fee is 1,600 Rs.\nTuition Fee is 9,600 Rs. 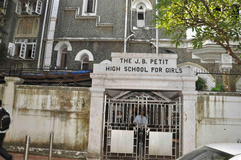 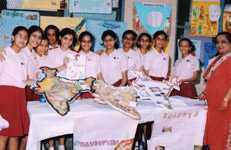 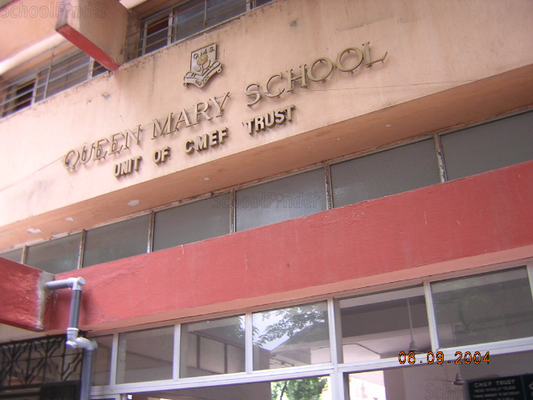 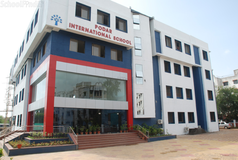 Best schools in Mumbai, Best schools in Grant Road, Best ICSE schools in Mumbai, Best ICSE schools in Grant Road, Best Girls schools in Mumbai, Best Girls schools in Grant Road, Best English medium schools in Mumbai, Best English medium schools in Grant Road.